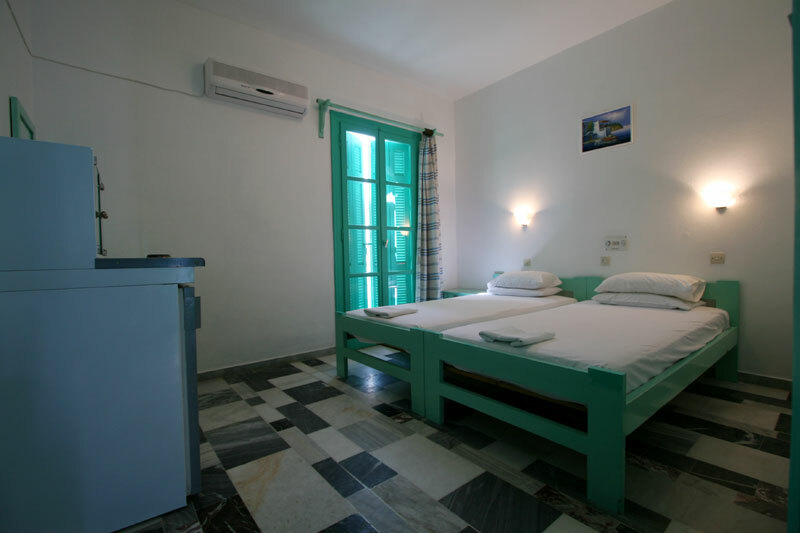 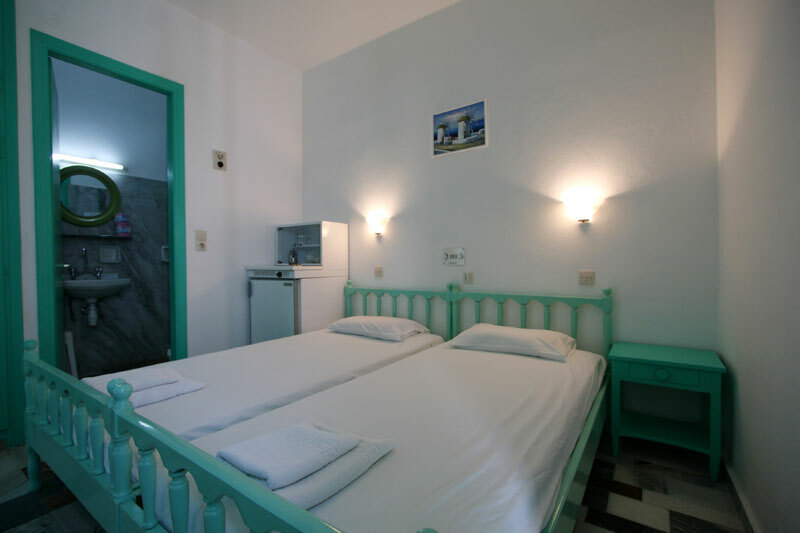 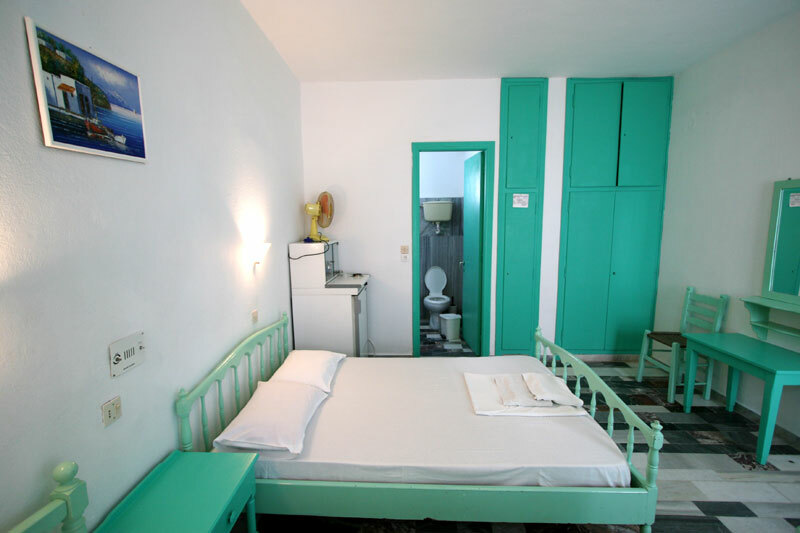 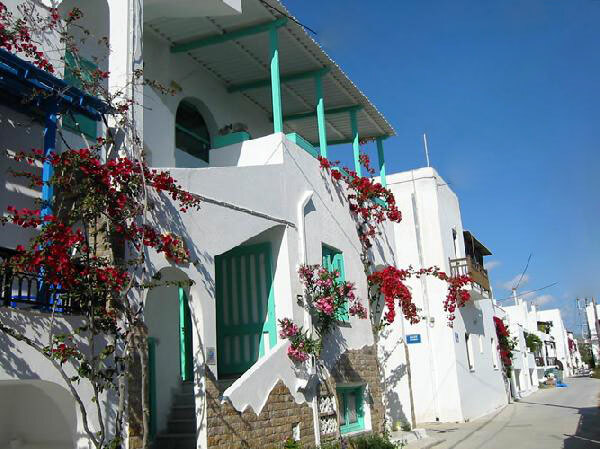 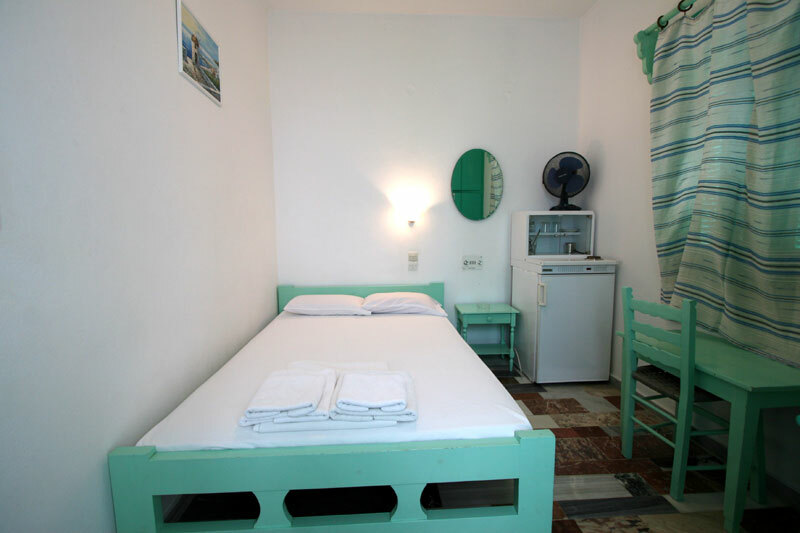 Korali Hotel is a small, cosy hotel built in a traditional Greek style. 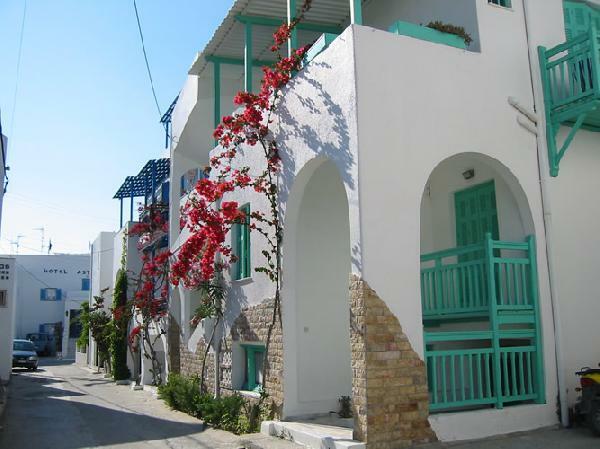 It has an ideal location just a short walk from the sandy beach and the town centre. 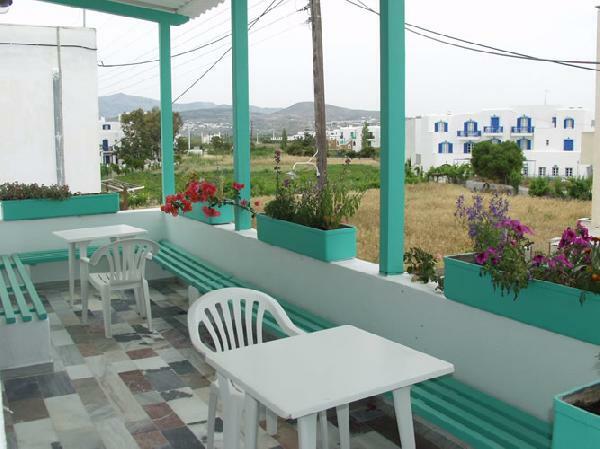 This hotel offers great value for money with free transfer from the port of Naxos, free internet, and a roof garden with a fantastic view of Agios Georgios beach. 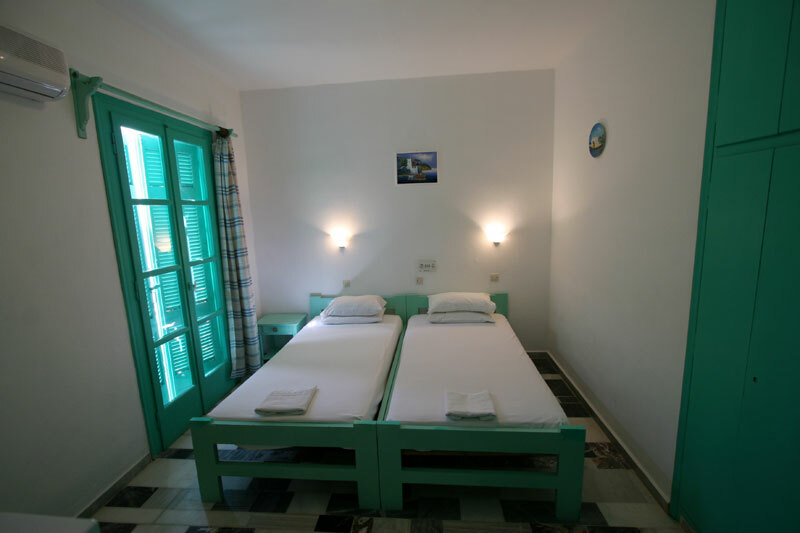 The hotel has a peaceful and quiet location, perfect for a calm, relaxing holiday.